Oh what a fun week it has been! We are settling in here with Matthew. 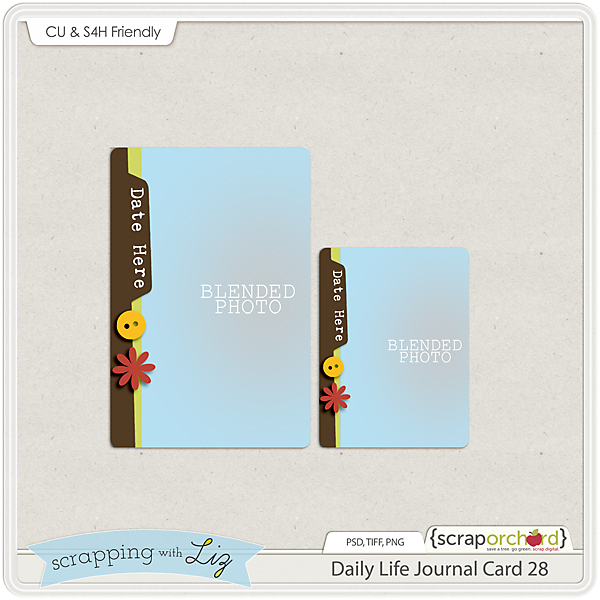 I'll let you read the journaling from my page below. I'm going to keep it short and sweet this week since I'm still catching up on sleep (jet lag is killer!). 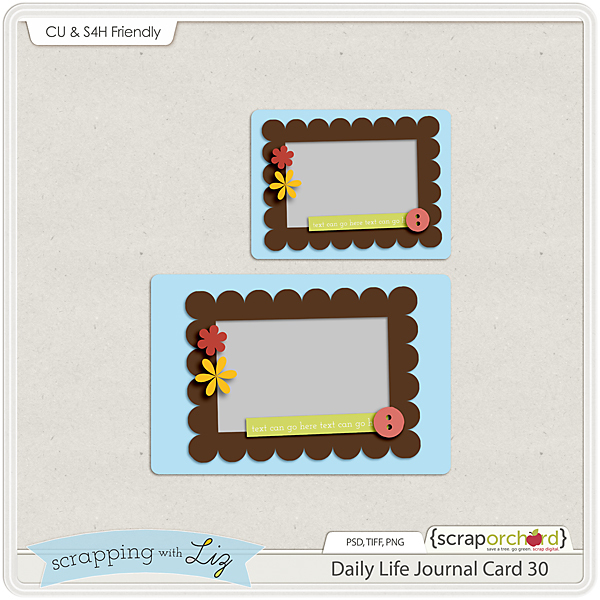 Enjoy my Daily Life page and my Journal Card freebie and I'll be back next week with some new products, sneak peeks, and perhaps some more digital scrapbook pages. 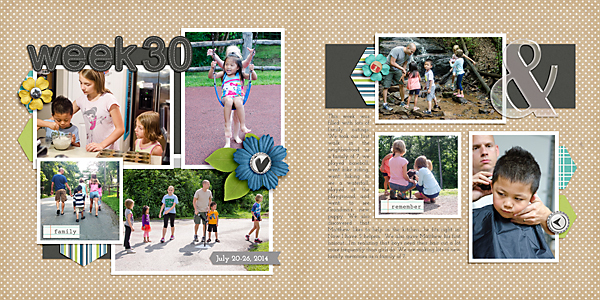 Journaling: This week was filled with lots of family outings. We took our first walk in the neighborhood as a family of 7, we played baseball, went bike riding, went hiking to see a waterfall, played at the playground, and went to see Grandma’s new puppy. We also discovered that Matthew likes to help in the kitchen.....he fits right in! Now I have 5 helpers. We also gave Matthew his first haircut.....I’m realizing that boys need their hair cut a lot more frequently than girls do. 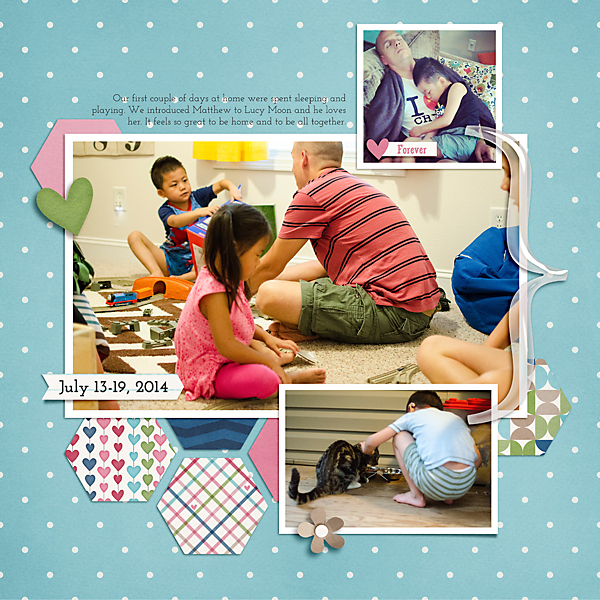 We are making lots of new family memories as a family of 7. 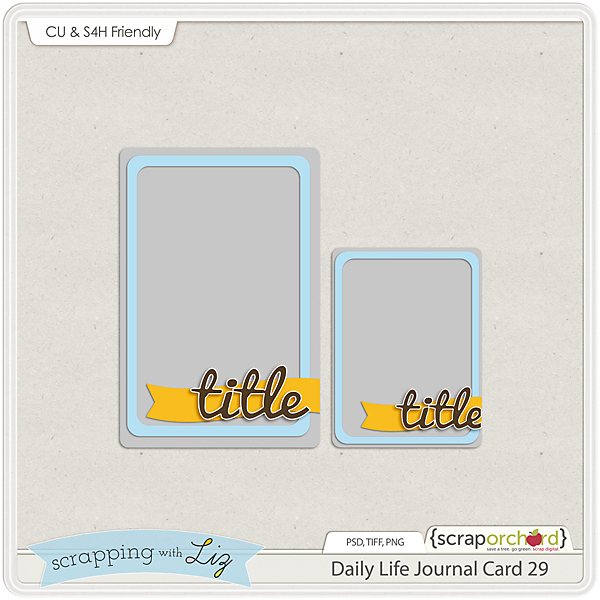 And here's the journal card freebie. As usual just click the image to download. 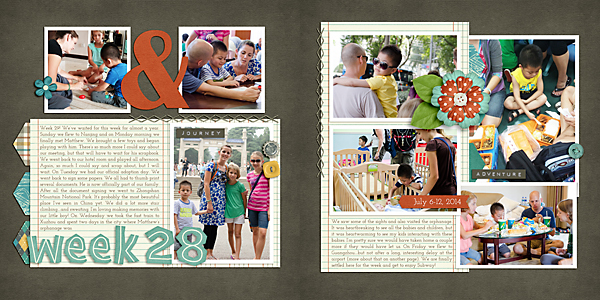 It's Saturday night in China, Saturday morning back home, and I'm done with my Week 28 Daily life Page. Does that mean I'm a day ahead? 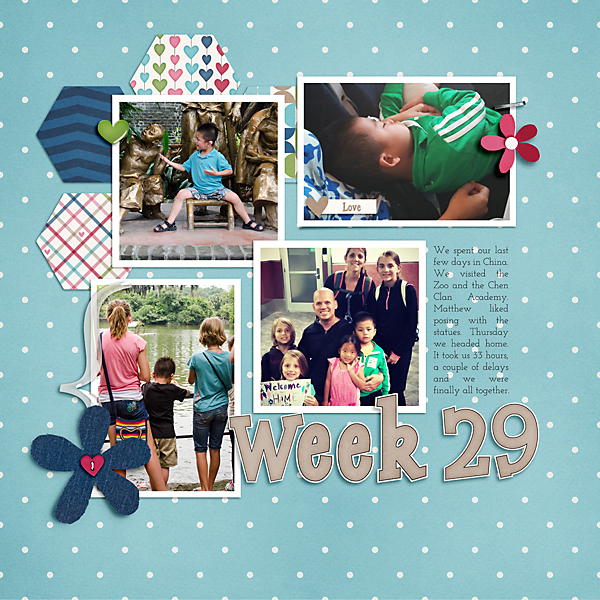 Week 28 was a big week. Matthew is officially a part of our family. 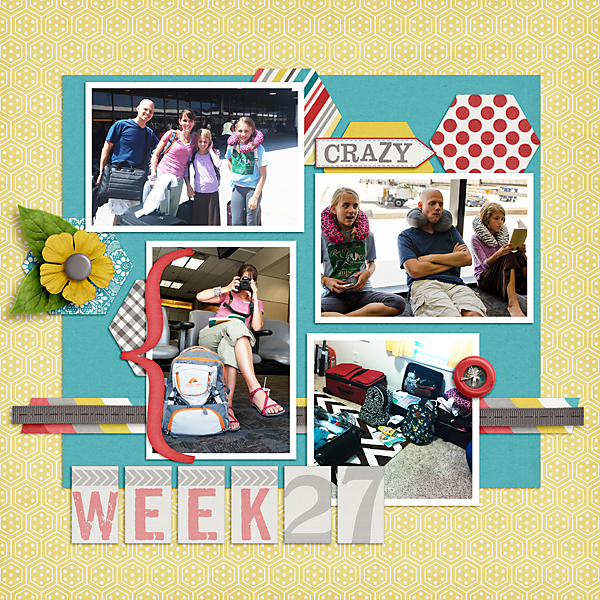 I tried to capture what our week looked like in just 7 pictures and a couple paragraphs of journaling. There is so much more. 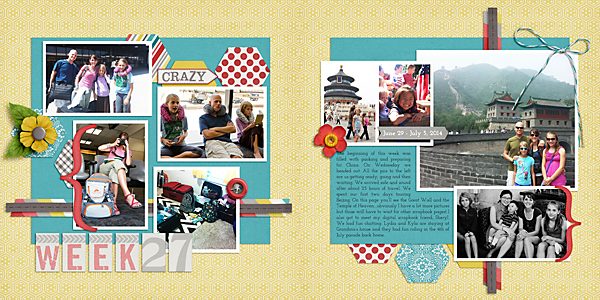 You can only imagine how many pictures I've taken and how many thoughts/emotions/memories I want to preserve through scrapbooking. Those will have to wait, but they will eventually be made. Right now I'm catching up on sleep, spending lots of time with my boy and trying to soak up all of these moments. 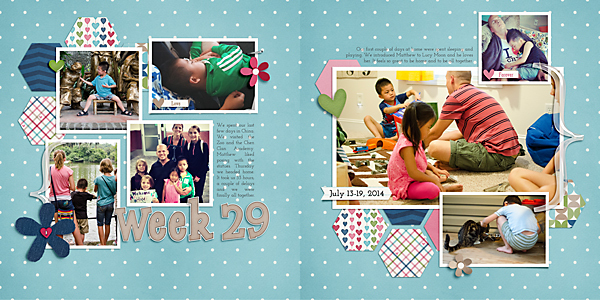 Journaling: Week 28! We’ve waited for this week for almost a year. 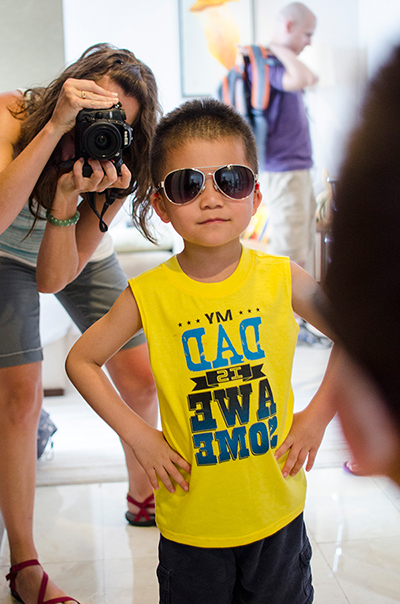 Sunday we flew to Nanjing and on Monday morning we finally met Matthew. We brought a few toys and began playing with him. There’s so much more I could say about our meeting, but that will have to wait for his scrapbook. We went back to our hotel room and played all afternoon. Again, so much I could say and scrap about, but I will wait. On Tuesday we had our official adoption day. We went back to sign some papers. We all had to thumb print several documents. He is now officially part of our family. After all the document signing we went to Zhongshan Mountain National Park. It’s probably the most beautiful place I’ve seen in China yet. We did a lot more stair climbing....and sweating. I’m loving making memories with our little boy! On Wednesday we took the fast train to Xuzhou and spent two days in the city where Matthew’s orphanage was. 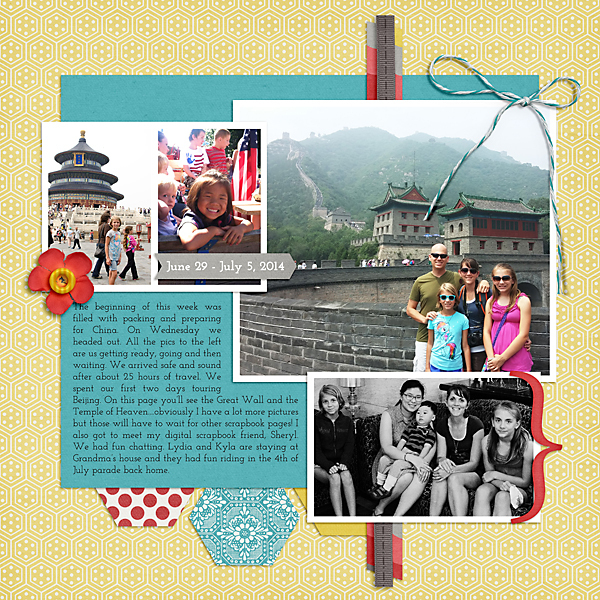 Journaling: We saw some of the sights and also visited the orphanage. It was heartbreaking to see all the babies and children, but it was heartwarming to see my kids interacting with these babies. I’m pretty sure we would have taken home a couple more if they would have let us. On Friday we flew to Guangzhou....but not after a long, interesting delay at the airport (more about that on another page). We are finally settled here for the week and get to enjoy Subway! And I haven't forgotten about my freebies. 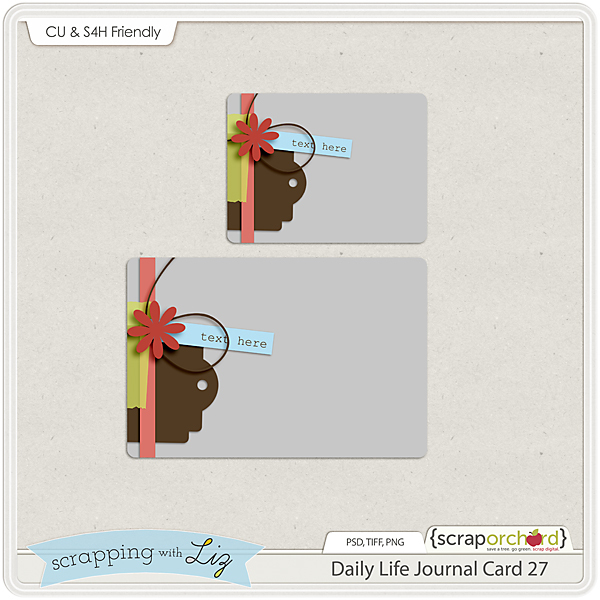 Here's your Daily Life Journal Card 28. Enjoy!